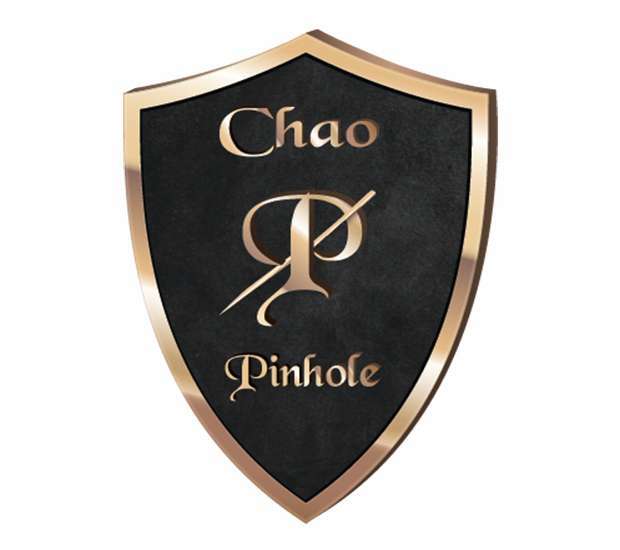 Pinhole Surgical Technique (PST) Founded by Dr. Chao. Revolutionary and minimally invasive technique to correct receding gums. What can happen with gum recession?